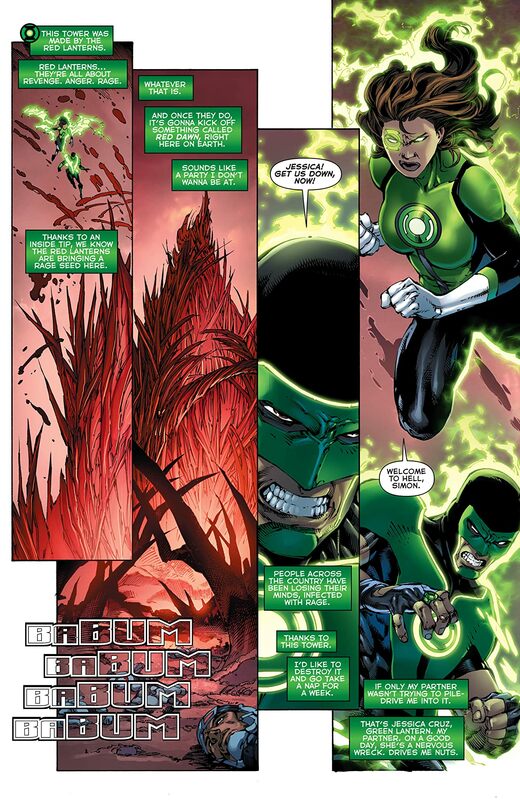 “Red Planet” part four! 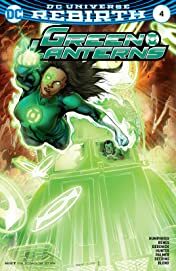 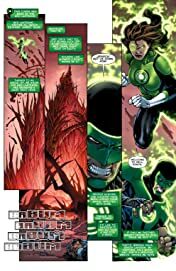 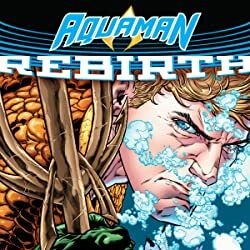 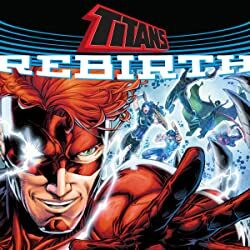 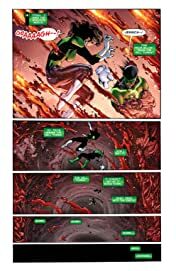 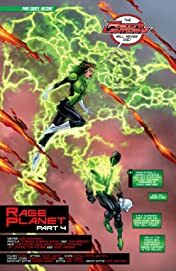 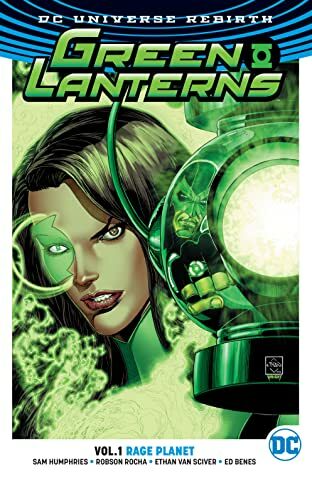 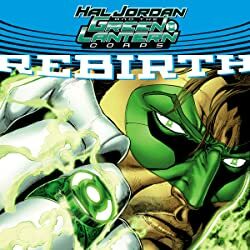 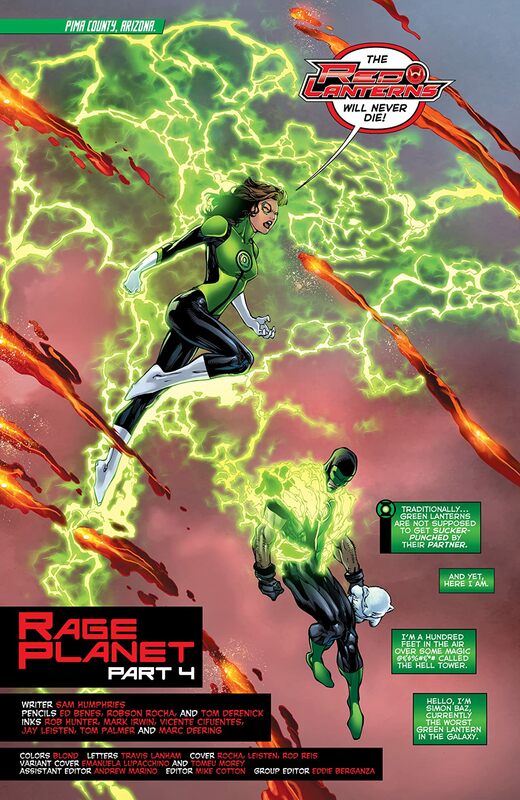 There’s no escaping the rage that grows around the world, as new Green Lanterns Jessica Cruz and Simon Baz confront Bleez. 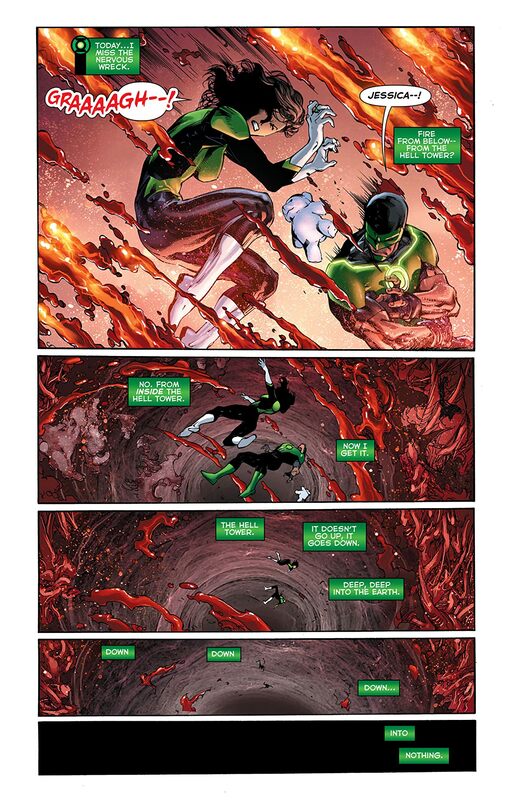 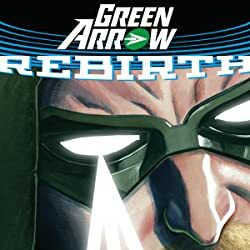 But with no training, no backup and no way out, the Green Lantern Corps partners also find themselves out of options.